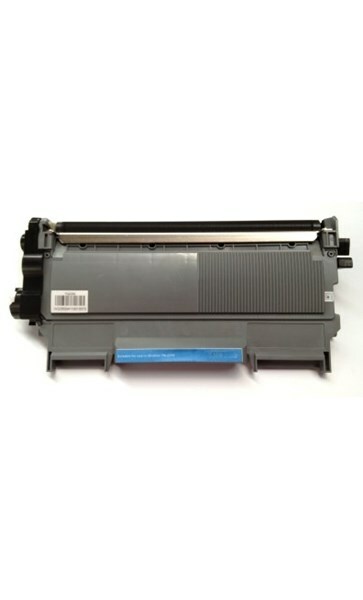 TN2030 Compatible Toner Cartridge for use in the above Brother Printers. Approximately 1,000 pages. This fits into the DR2225 drum (sold separately but only needed every 9-12 toners).